Batman is a beloved superhero, and now you can enjoy your favorite superhero and all the other Batman characters while playing the slots. 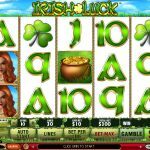 The Cryptologic slot machine offers plenty of fun, great music for wins, and animated symbols that make playing exciting. When you start playing the Batman slot machine, you’ll love the animated clip that features the Joker being chased by Batman through Gotham city. Once the animated clip is over, you’re sure to love all the Batman symbols that are featured on the reels. The batman Logo is the scatter symbol and Batman himself is the wild symbol. Some of the other exciting symbols used on the reels include the Joker Card, Batsignal, Batmobile, Harpoon Gun, Commissioner Gordon, Batwing, Batcycle, Acid Flower, and the Ban Flag. 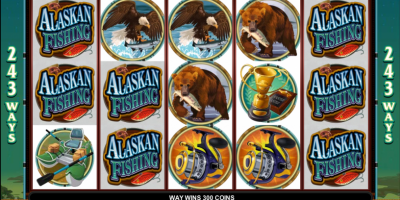 While there’s no background music when the reels are spinning normally, you’ll enjoy the background music that plays during bonus games and to denote your wins. The music compliments the action hero theme and it will keep your adrenaline going as you play. When you get symbols in winning combinations, most of them flash. However, the Joker, the Batman Logo, and Batman all have animation when they show up in winning combinations. The most exciting animated figure is the Batman, which rise into a tall, full-length figure, twirling his black cape. Of course, the Joker is a close second, releasing his favorite weapon, the super-sharp playing card, and giving his signature, evil grin. 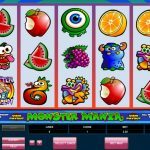 When playing the Batman slot machines, most people love the popular Batman theme, especially since the game features all the Batman symbols in caricature style. The game also features stacked wilds, which add to the fun. Some of the other exciting advantages of this game include the unique bonus bet as well as the re-spins features and the Descent into Madness game. On the other hand, it doesn’t have a progressive jackpot on the game, which is a negative for some players. To get the scatter payout, your symbols must be aligned from left to right. 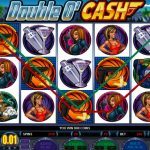 The game also has fixed, low jackpot payouts, which may not let players get the huge payouts that can be so exciting. The Batman game features 5 reals and 50 paylines. This is a “penny machine,” which means that the minimum coin size played is $0.01. The max coin size you can choose is $20.00. This means that the biggest bet you can make is $1,000, while the smallest bet you can make is $0.01. 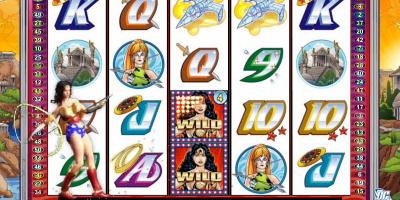 The Batman slot game offers the re-spins feature, which is triggered if Commissioner Gordon shows up on reel 1 or 5 and the Batsignal shows up on reel 1 or 5. Along with the exciting re-spins feature, there’s a Bonus Bet feature on the game as well. 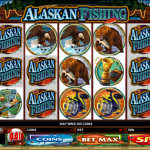 This feature activites all the paylines and wagers 10 additional coins, resulting in a 60 coin bet. It offers some great advantages, such as the additional Batman wild symbol that is added to the 2nd, 3rd, and 4th reels at random. Any scatter payouts made are multiplied by 50 and your line bet. Once you’re in the Bonus Bet feature, it unlocks the Descent into Madness feature, which is not available otherwise. 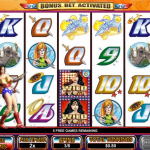 Overall, the Batman slot game is exiting to play and has a great theme that Batman lovers are sure to appreciate. 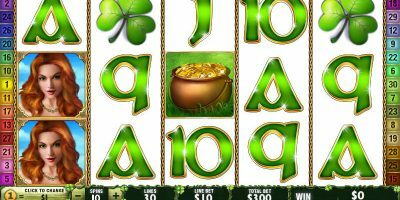 While it doesn’t offer the best jackpots, the low minimum bet makes it easy to enjoy the Batman fun for a long time on a little bit of money.